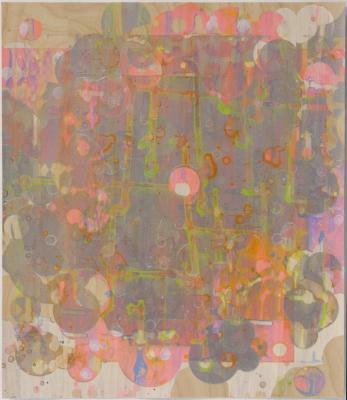 Jim Napierala, Untitled #5, Gouache on paper , 14 in X 12 in, 2001. 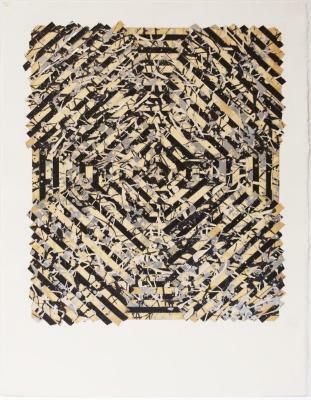 Jim Napierala, Mantra, mixed media on veneer, 12.5 in X 14.5 in, 2007. 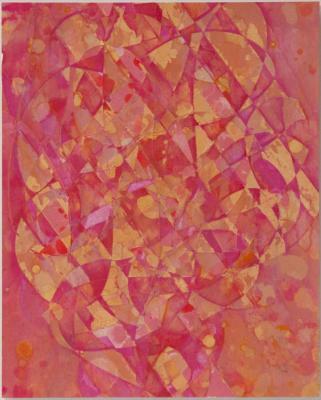 Jim Napierala, Harmonic, mixed media on veneer, 12.5 in X 14.5 in, 2007. 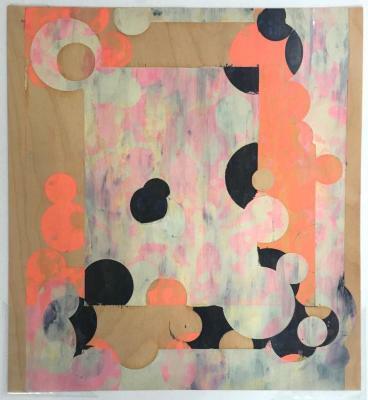 Jim Napierala, Gojo, mixed media on veneer, 12.5 in X 14.5 in, 2007. Jim Napierala, Cumbia, mixed media on veneer, X , 2007. 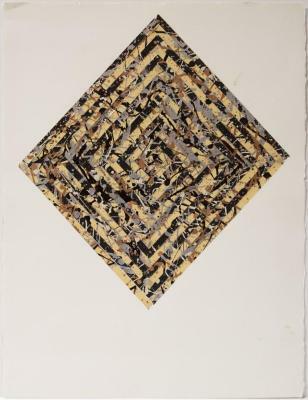 Jim Napierala, Untitled, Paint & tape on paper, 30 in X 20 in, 1995. 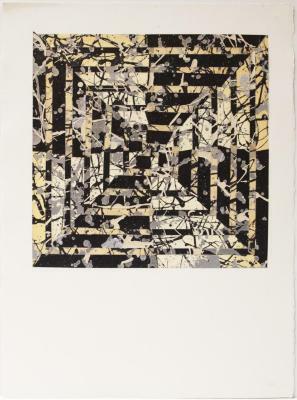 Jim Napierala, Untitled #2, Gouache on Paper, 14 in X 12 in, 2001. 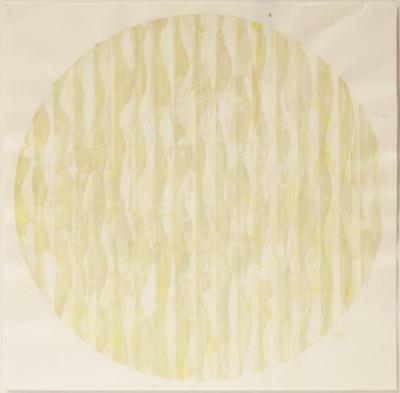 Jim Napierala, Untitled #9, Gouache on Paper, 14 in X 12 in, 2001. Jim Napierala, Charis, Ink on panel, 20 in X 15.75 in, 2010. 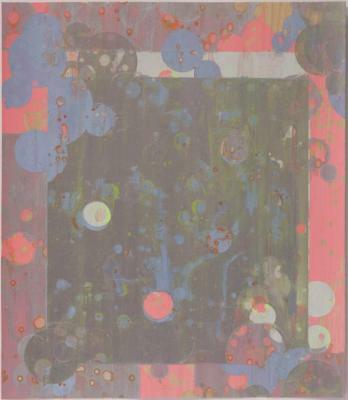 Jim Napierala, Dust 1, Mixed media on veneer, 10 in X 8 in, 2003. 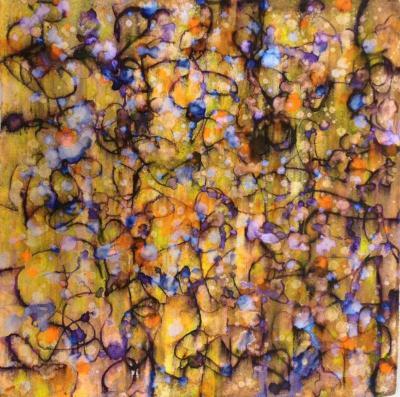 Jim Napierala, Enre Dadera, Acrylic and ink on paper, 14 in X 14 in, 2006. 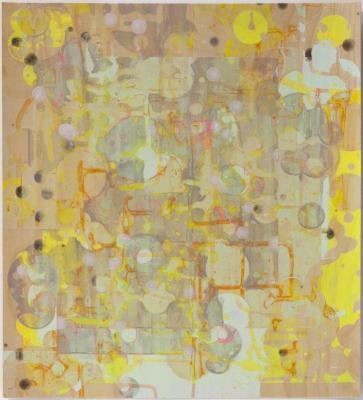 Jim Napierala, Eurhposyne, Ink on panel, 20 in X 15.75 in, 2010. 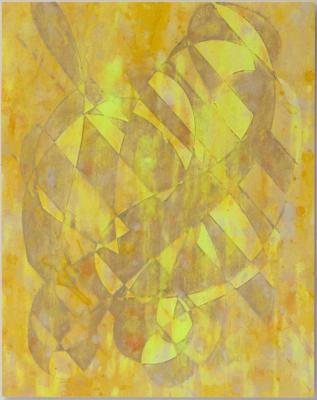 Jim Napierala, Thalia, Ink on panel, 20 in X 15.75 in, 2010. 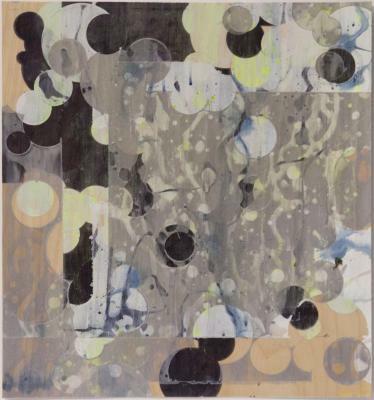 Jim Napierala, Release Patterns, Mixed media on veneer , 10 in X 8 in, 2002. Jim Napierala, Untitled, Acrylic and ink on paper, 14 in X 14 in, 2003. 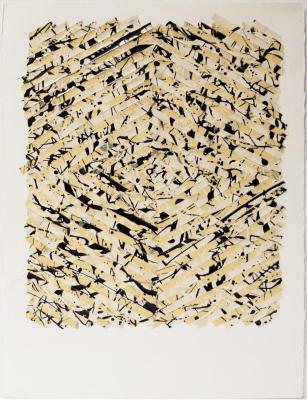 Jim Napierala, Cuadro, Ink and acrylic on paper, 14 in X 13.5 in, 2002. 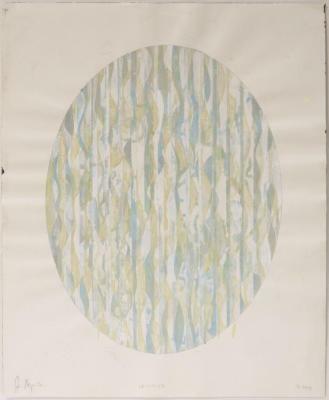 Jim Napierala, Untitled, Gouache on paper, 20 in X 14 in, 2000. 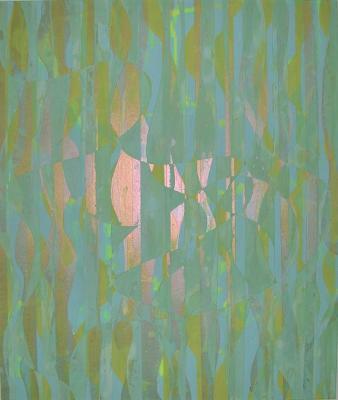 Jim Napierala, Verde, Acrylic and ink on paper, 14 in X 14 in, 2006. Jim Napierala, Pax Erotica, Mixed media on veneer, 10 in X 8 in, 2002. Jim Napierala, Dervish, Mixed media on veneer, 10 in X 8 in, 2003. Jim Napierala, Pax Esoterica, Mixed media on veneer, 10 in X 8 in, 2002. Jim Napierala, Rhythm Starved, Mixed media on veneer, 10 in X 8 in, 2003. Jim Napierala, False Purity, acrylic on tape on paper (? 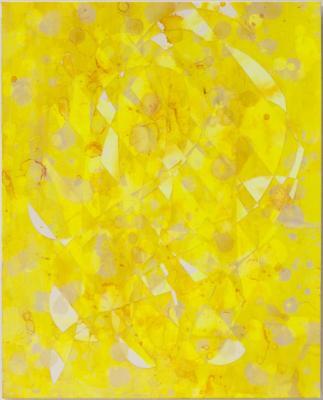 ), 30 in X 22.5 in, 1995. 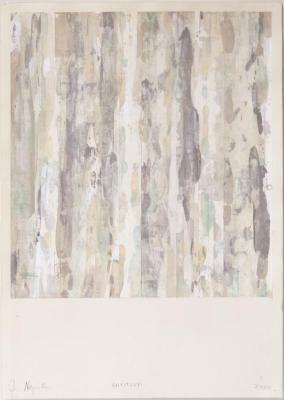 Jim Napierala, Untitled, acrylic on tape on paper (? 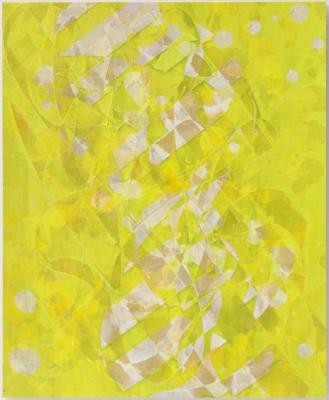 ), 30 in X 22.5 in, 1995. Jim Napierala, The Hip Trip, acrylic on tape on paper (? 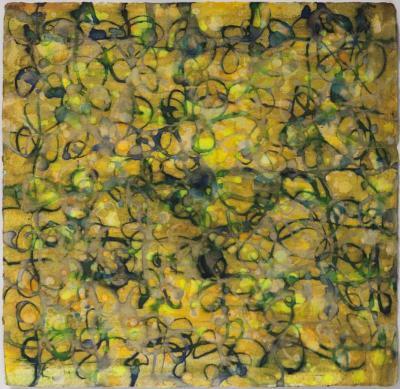 ), 30 in X 22.5 in, 1995. 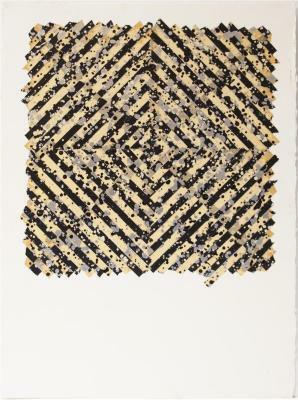 Jim Napierala, Untitled #13, Gouache on Paper, 14 in X 12 in, 2000. 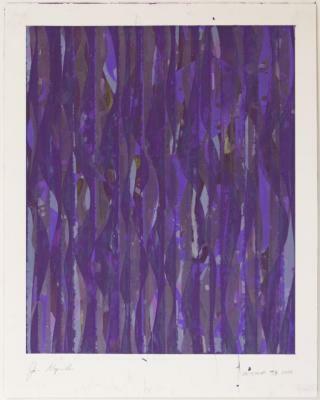 Jim Napierala, Untitled, Gouache on Paper, 14.25 in X 14.5 in, 2000.